We’ve put together eight of the soccer teams whose fans we’ve loved to hate this year. If your side isn’t on the list, you’re doing something wrong. 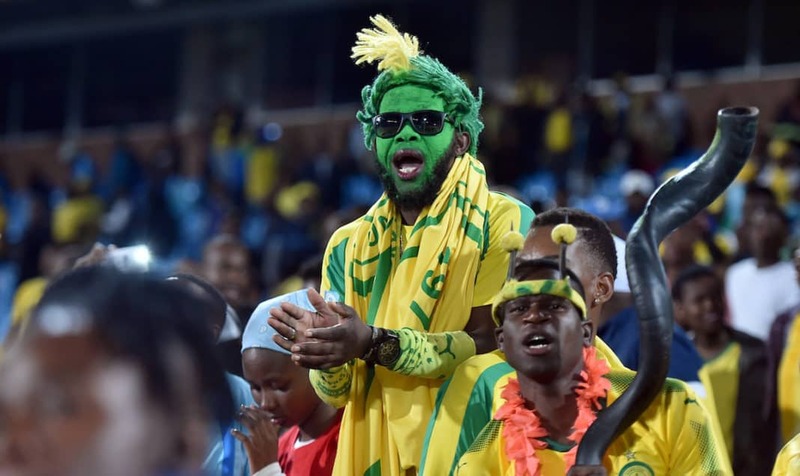 The post Soccer: The eight most annoying fanbases of 2018 appeared first on The South African. Soccer is a game of polarising emotions. 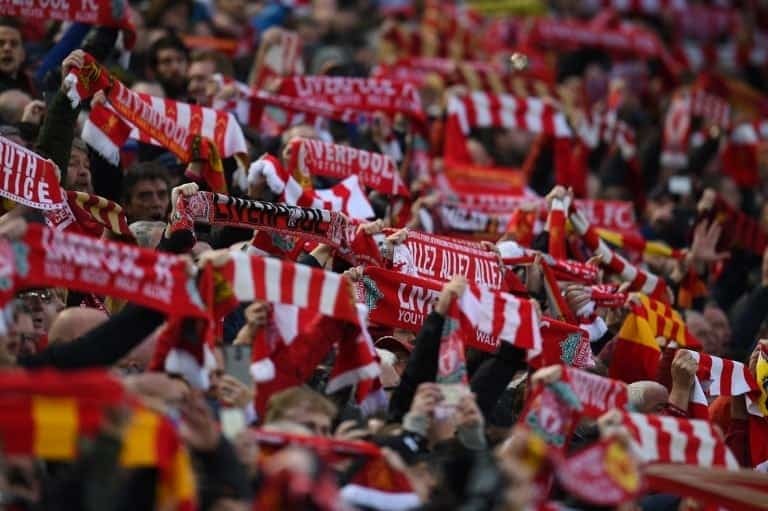 There’s no love like the one you have for your team, nor is there another depth of hatred that reaches the one reserved for your biggest rivals. But, in the huge community of fans, there are those teams that unite us all in disdain. We’ve had a stellar year for the game, which included dramatic league campaigns and a World Cup that will live long in the memory. However, we’ve had to put up with more than a few annoying fanbases, too. We decided to cobble together a list of teams we all love to hate, based on their behaviour over the last 12 months. Please, don’t catch feelings if your team gets mentioned. *Cracks knuckles* – where else could we start? Liverpool fans are a very special breed, who are generally insufferable at the best of times. When they’re winning and topping the table, their smug satisfaction is overwhelming and wholly unsolicited. The worst thing is, the team is actually very good. We aren’t taking that away from them. But their run to the Champions League final bought us some terrible chants and painful gloating. Thank the Lord for Loris Karius, otherwise we’d have had a serious winter of discontent for other soccer fans. 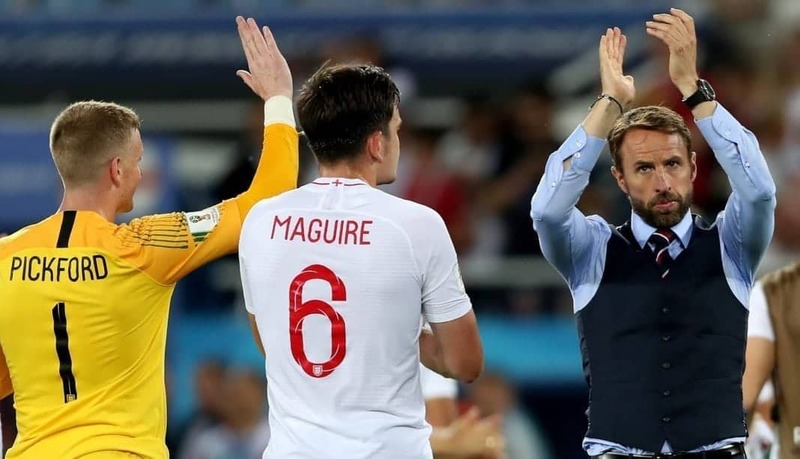 Some fans took particular exception to England’s run to the World Cup semis, slating the likes of Harry Kane and Eric Dier. Add to that the stunning bleating they did over Sergio Ramos’ tackle on Mo Salah – and the hypocrisy that followed – and you’ve got the most antagonistic of the bunch. Many “neutrals” will be hoping this is the last table they top this year. As an England fan, I’m putting my hands up here. Lobbing pints at your mates after beating Panama isn’t fun for anyone. Nor is dismantling an IKEA. We played a bit of shithouse football and did the basics right. But, so starved of success for so long, us lot had no choice but to go full-Liverpool and gloat about something we hadn’t won. But do you know what? There’ll be no apology from any England fan. It was the greatest experience of following the national team in a generation. I’ll tell you another thing we aren’t backing down on, either: Waistcoats. They are here to stay and Gareth Southgate knows how that boils your piss. Just hurry up and lose so we can all hear the last about this run, please. It’s been 11 months since Masandawara lost in the league. In that time, we’ve had to endure claims that they’re the best team in South African history (utter blasphemy, that) and watch them waltz to the PSL title. At least they got their arses handed to them in the Champions League. And defeats in the MTN8 and Telkom Knockout have been enough to tickle our schadenfreude curiosities. But that PSL defeat needs to arrive soon. Perspective isn’t something Los Blancos supporters do. 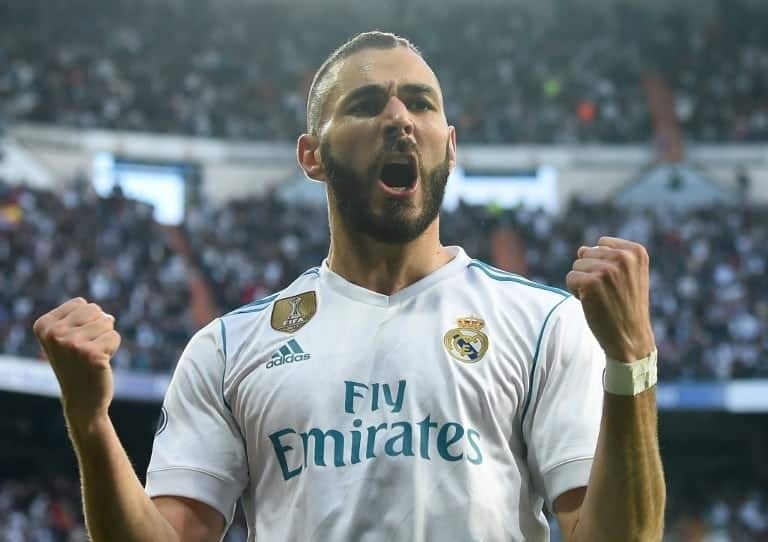 They’re never more than two games away from a crisis, and much like their fierce rivals Barcelona, their stadium has become a tourist attraction rather than a fortress to intimidate those who dare set foot on the hallowed turf. They have been in full whinging mode since the start of this season, after things didn’t go to plan with former Spain boss Julen Lopetegui. We’ve been told by Real fans that 2018 has been a horrible year for them. Aye, winning the Champions League back in May must have been devastating, lads. We’ve had a laugh and a joke so far but Chelsea fans are in here for some very unpleasant, non-soccer reasons. Within a week, a vocal minority of their supporters came under fire for both racism and anti-semitism. Sadly, the club has a history of this sort of behaviour, and it’s a bad reputation the Blues are failing to shake. 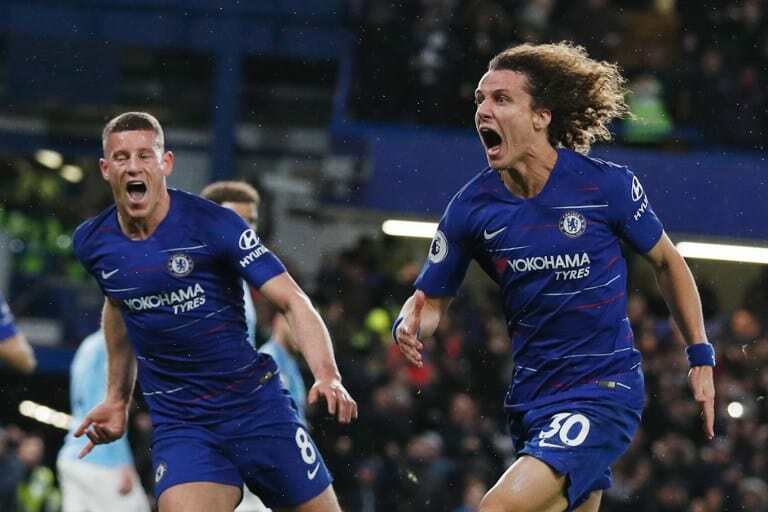 During the World Cup, they were essentially an extension of the Chelsea side (Courtois, Batshuayi, Hazard etc) and no-one really wants that. But “honorary Belgians” started popping up all over the place. Had you ever met a Belgium fan before 2018? No. Did you encounter a swarm of them during the World Cup? Of course you did, they were unavoidable. 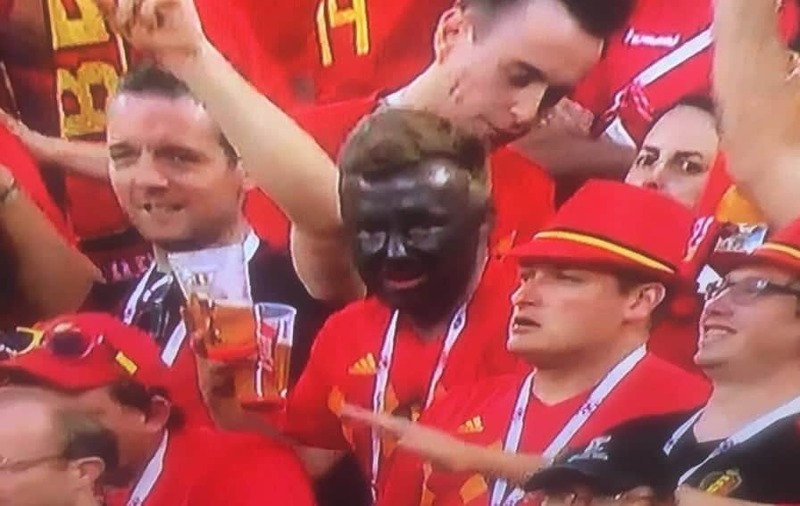 Then there was also that complete nob-head who blacked up for Belgium’s game vs England. Where’s a flying pint when you need one? All in all, supporters of the Red Devils found a lot of ways to wind us all up. 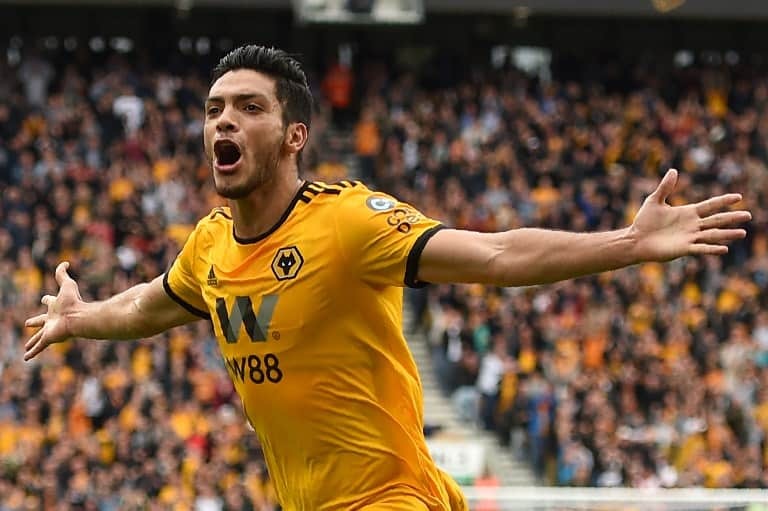 You might be surprised to see them in here, but there’s a myth being perpetuated – by many Wolves fans – that they are the greatest promoted team the Premier League has ever seen. Well, it’s just not true. They’ve spent big to get out of The Championship, and went even harder with the cheque-book to help them in the Premier League. After a few impressive performances, Wolves fans couldn’t help themselves. Claims that they were the best to ever emerge from the second-tier were like nails on a chalkboard to any sensible soccer fan. Both Nottingham Forest and Blackburn finished in the top three during the 1990s, in the season after they were promoted to the top flight. Wolves look offensively mid-table this year, and we’ve heard just about enough from them. 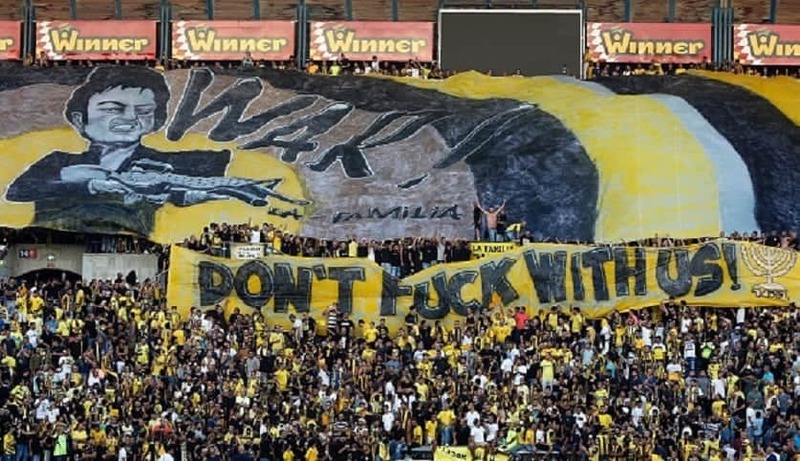 If you’re familiar with Israeli team Beitar, you’ll know that they have a very problematic fan-base. The largely right-wing, anti-Arab ultras made life hell for two Chechen soccer players who played for the club a few years ago. But they cranked up the cringe once again this year, thanks to Donald Trump. When the Tweeter-in-Chief decided to move the US Embassy to Jerusalem, Beitar fans and club officials wanted to honour the decision. They changed their name, and are now officially known as Beitar Trump Jerusalem – which may be one of the saddest, “try-hard” moves we’ve ever seen from a club as a collective.